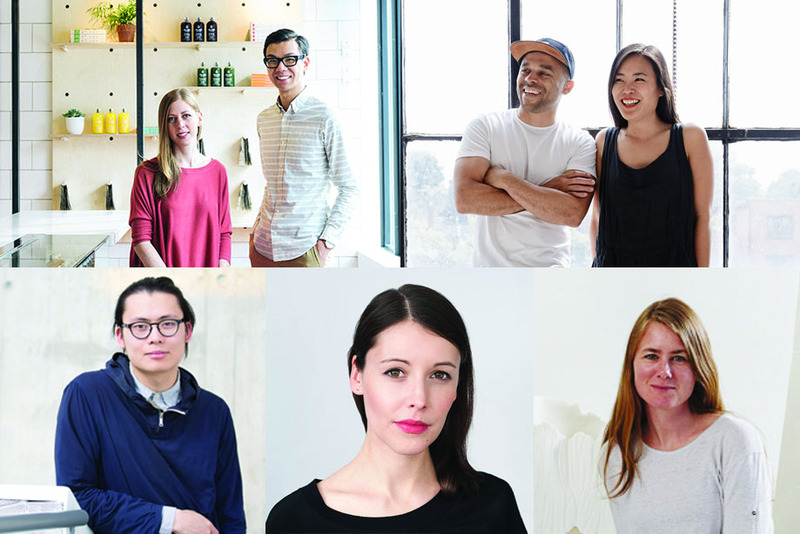 This Canada Day we’re shining the spotlight on our country’s emerging talent, and celebrating the next generation of creative minds that are changing the field of design in Canada and abroad. “Make Stuff, Design Stuff.” That’s their motto. 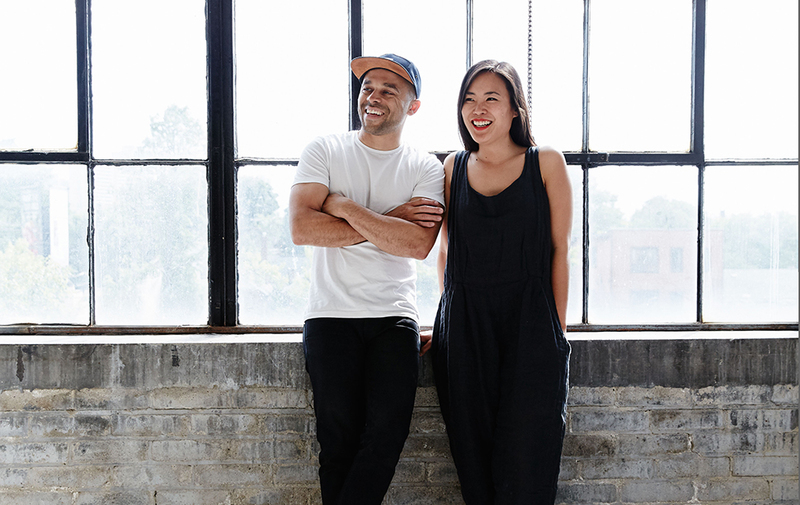 Jonathan Sabine and Jessica Nakanishi have taken the small, Toronto-based MSDS Studio into a new direction, and are steadily proliferating into the contemporary design scene. Their work embodies a careful blend of Scandinavian and Japanese sensibilities, synthesizing minimalist aesthetics with well-considered forms. MSDS’ recent work includes a set of hand-cast pleated planters for Umbra Shift, displayed their exclusive lights at Interior Design Show, and unveiled distinctive furniture designs at the Stockholm Furniture Fair. Wood-like, finely shaped, and nearly translucent porcelain sculptures can be found littered around Alissa Coe’s studio. Alissa is growing to be one of the most exclusive ceramicists in Toronto, and her work is garnering attention internationally. 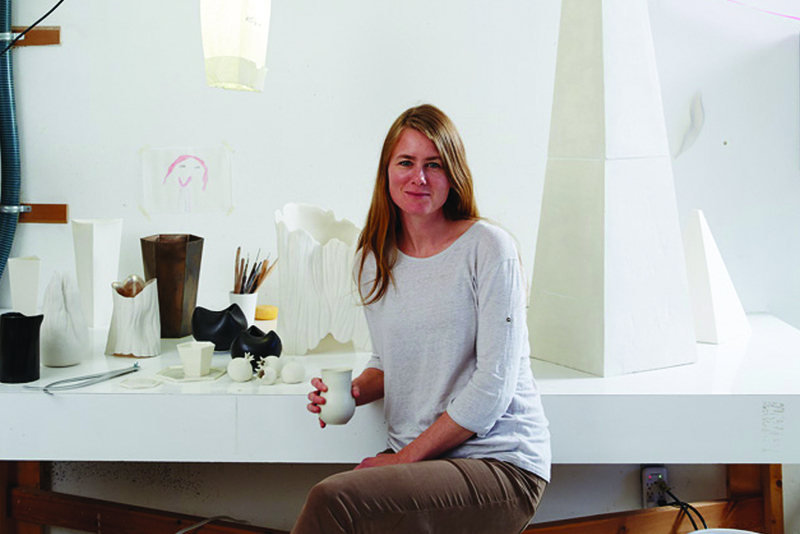 Alissa is known for her stark hexagonal vases that line the shelves at Mjölk, and dandelion seed head sculptures at the Four Seasons Toronto reception area. Bold colours, unusual materials, and careful craftsmanship are the ground works in creating the simple furniture and objects in Zoe Mowat’s studio in Montreal, Quebec. 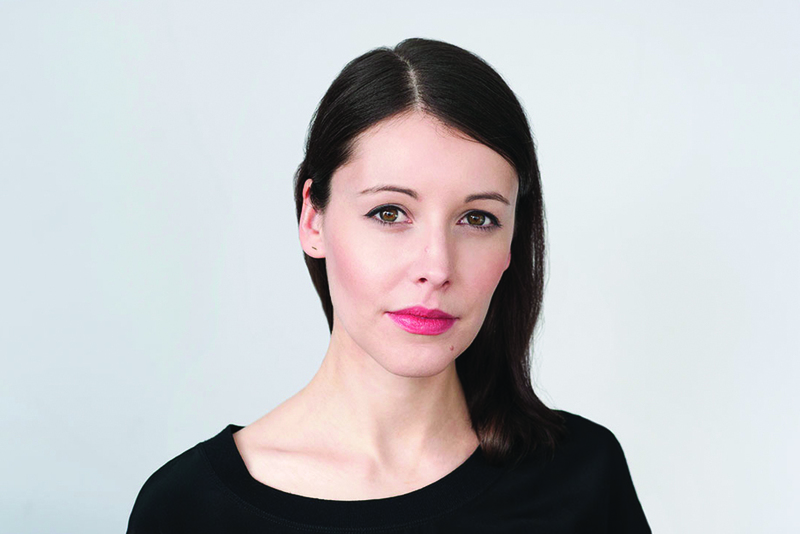 She designed The Assembly Dressing Table for EQ3’s Assembly collection; a collection that served to showcase the work of young designers of Canada. Zoe’s work has also been exhibited across Canada, in the US and Europe. A serene luminescence emanates from Oscar Kwong’s crafted collection of floor lamps, wooden tables, and ceramic dishes. A recent OCAD University graduate majoring in Industrial Design, Oscar has left an impression on the design community with his knack for forming narratives through a strong philosophy and aesthetic. 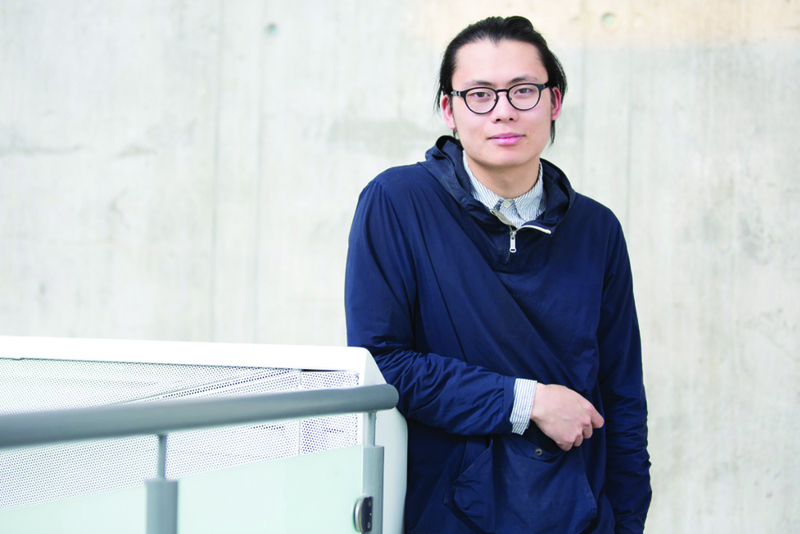 Oscar recently exhibited his work at the Toronto Interior Design Show and is currently a resident at the Harbourfront Centre’s Craft & Design Studio. 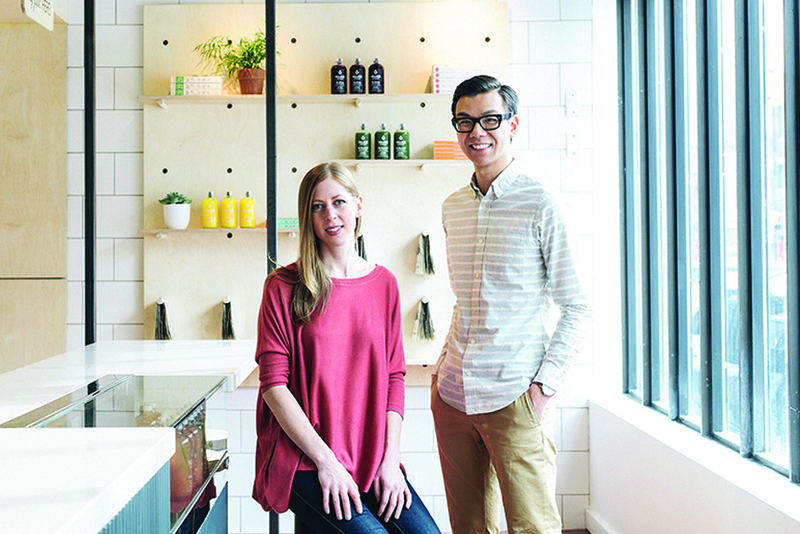 Stanley Sun and Ashley Rumsey never fail to impress with their designs, which have brought the duo recognition as one of Canada’s up-and-coming firms. Their ethereal installations are showcased each year, and immersive environments reflect their desire to experiment. Their work is rooted in Canadian pride, which has the national design community buzzing in anticipation of their next project.